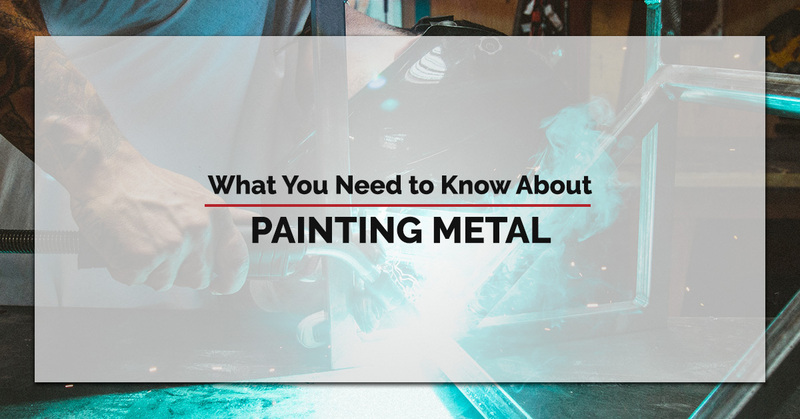 Are you baffled as to how to paint metal? 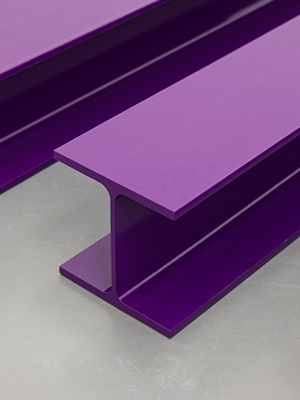 Do you want to make sure your paint will protect metal and not cause any ill effects? Fort Miller FAB3 near Saratoga Springs, NY, specializes in painting metal from painting a steel door to painting commercial vehicles. Fort Miller FAB3 is a custom metal fabricator who aims to meet the needs of all of our clients from start to finish. We help in initial design to engineering and from manufacturing to the finished product, including the paint surface. Contact us today for more information. HOW DO YOU PAINT METAL? Metal is definitely a surface that requires a unique kind of painting prep process. The secret to getting paint to stick to metal is in the preparation process, not the actual paint process. Metal is a substance that holds on to impurities on its surface. The metal surface has to be cleaned properly, focusing on the removal of all impurities, especially rust. Then a primer must be applied, giving the paint a surface to adhere to. Blistering. Like the name implies, the paint bubbles up in blisters, which means the paint did not adhere to some spots when applied. This is most common when solvent-based paints are sprayed onto a surface which is too warm. Another likely cause is when a coat of paint is applied before the first coat of paint has dried thoroughly. In warm, humid environments, the paint film can become porous, which can cause blistering as well. Cracking. Cracking is simply when the paint splits and usually appears first in hairline cracks. However, once cracks appear, paint chucks soon begin to flake off. This is usually caused by inadequate paint preparation of the surface or of the adhesion. Cracking can also be a result of poor quality paint. Adhesion faults. Just like the name suggests, the paint does not adhere to the metal surface, again usually caused by poor paint surface preparation. In metal painting, it is critical to have as clean of a surface as possible. If the metal object will be outside exposed to the elements, added attention to detail is needed to ensure a great, long-lasting paint job. Dirt, grime, and other nasties. Exposure to pollution, dirt, and grime can result in paint patches. Grime tends to stick to grime so regular cleaning of your painted product is essential for maximum longevity of your metal. Otherwise, if contaminants sit over time on your metal surface, corrosion can occur. Chalking. The ingredients in paint are found in our environment. Like all natural compounds, decomposition happens over time. When paint begins to erode, this is a sign of this natural chalking process. As the name implies, chalking tends to make the paint look bleached or white. Again, pollutants are the culprit along with ultraviolet light from the sun. There are substances that can be applied over the paint such as a clear coat or lacquer that will combat chalking. Fort Miller FAB3 can help you pick out which paint you’d like and which would work the best for your intended uses. Our state-of-the-art painting facility along with our amazingly talented painters can handle any job, from big to small. We can also help you decide if you need our sandblasting services as well, which is the process of cleaning a surface using high-pressure sand. Sandblasting is the best way to remove any and all impurities clinging to the surface of the object to be painted. It is great to use before painting metal especially, which, as we’ve just iterated, is very picky when it comes to adhesion. If you want your metal products and equipment protected, it’s worth it to have a professional such as Fort Miller FAB3 Corp do the job for you. We can perform all your metal paint jobs for you efficiently and quickly, so you can have your equipment back in service in no time with little downtime. With Fort Miller FAB3, you can be assured your painted metal will protect your assets and keep them in working order for years to come. We can customize the paint job to almost any color, including graphics, and welcome the chance to help you preserve your equipment. Fort Miller FAB3 aims to be your one-stop metal fabrication shop. We pride ourselves on being able to complete your metal fabrication job from start to finish. This is why we offer the best in metal preparation for paint (sandblasting) and the best custom paint jobs for your convenience. When you contract with Fort Miller FAB3 for a custom metal fabrication, you won’t have to look elsewhere for your metal needs. Contact us today for a quote!